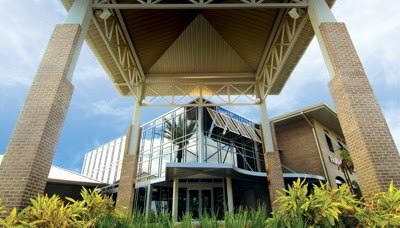 UCF Fairwinds Alumni Center is a beautiful venue located in the heart of Central Florida. 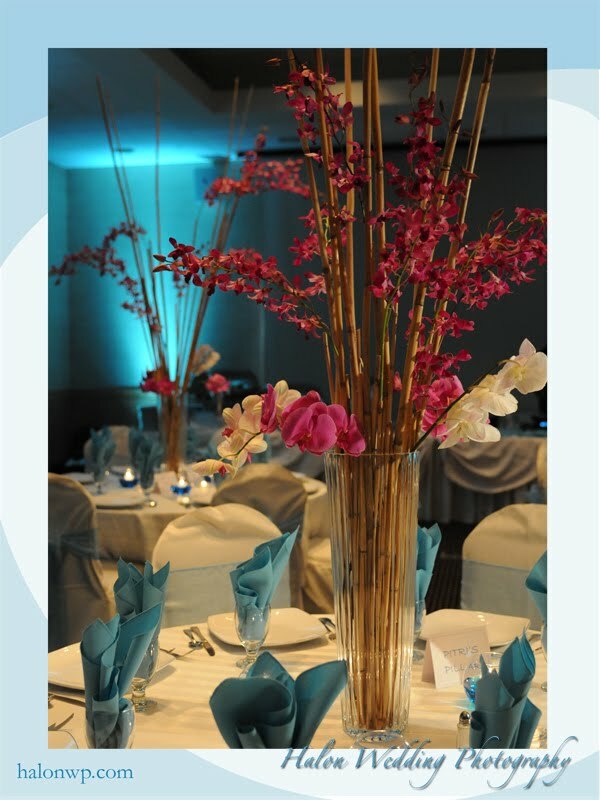 It is sure to create a wonderful atmosphere for your next event. The entrance to any event will certainly be grand with this venue’s sophisticated architecture and lavish landscapes. We asked our friends at UCF Fairwinds Alumni Center to answer some frequently asked questions to give you a better look at planning an event at this venue. The FAIRWINDS Alumni Center (banquet style) seats 240 people. Our maximum capacity for a theater style event is 300 people. What is included in your basic rental package? Stacking chairs for indoor use, (60′) round tables (seats 8-10), 6 ft. rectangular tables. Use of lobby space to hold a cocktail hour reception. We offers Audio Visual equipment, dance floor, stage, linens and cocktail tables- In our Grand Ballroom, we have three drop down projection screens and projectors, as well as one in our board room. The renter can add each screen individually or add all of them as a package rental. These screens are great for slideshows and presentations. For a weekend rental, the renter has an 8 hour block of time. This eight hour block can be shifted to meet each renter’s individual needs. All events must conclude by 10:30 p.m. Yes, there is a private Library with plush couches and chairs for both the bride and the groom or the bridal party to get ready in. 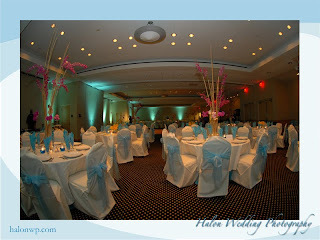 This room is included with the Grand Ballroom rental. The FAIRWINDS Alumni Center will have at least one event staff employee present throughout the entire rental period. They are here to assist with any building questions (i.e. changes to the set up, dimming the lighting, breakdown of the tables/chairs, etc). Decorations within reason are permitted. The FAC does not allow glitter, confetti, or fireworks. If the renter chooses to rent the full building, then their event will be the only event taking place at their chosen time. If not we may have an early event before your 8 hour block begins. We provide one to two staff throughout the entire rental, mainly for facility related questions. We do not have anyone on site to coordinate your event. We recommend you hire an outside company. We have a list of approved caterers. Every renter is required to use one of these caterers for all food and beverage. What will they do if it rains (if they are having an outdoor ceremony)? If the couple is only using two ballrooms, the third ballroom can be used as a rain plan. We have a $300 weekend fee to cover cleaning costs.